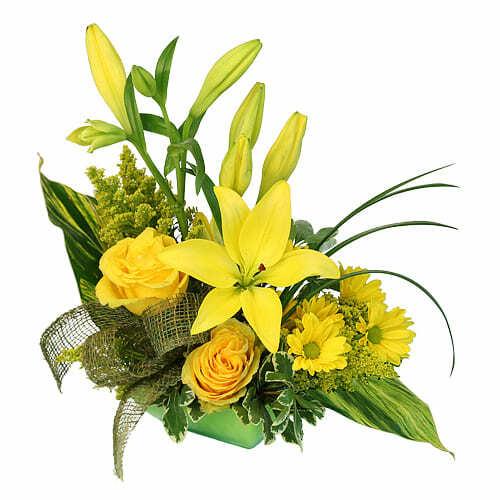 Product description: Order online this exotic fresh Seasonal Flowers Bouquet and make someone feel truly special. 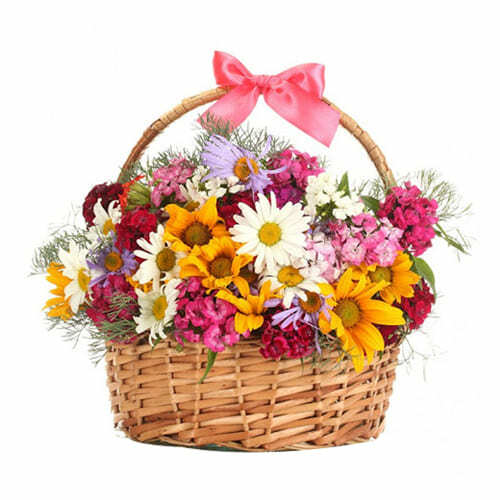 Send your warm wishes in an incredible way through this Bouquet Arranged with distinctive Flowers. 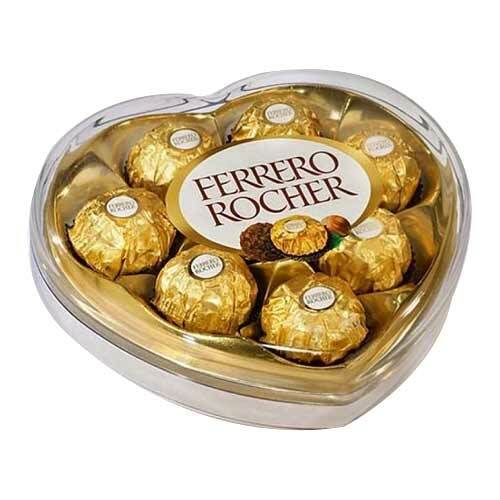 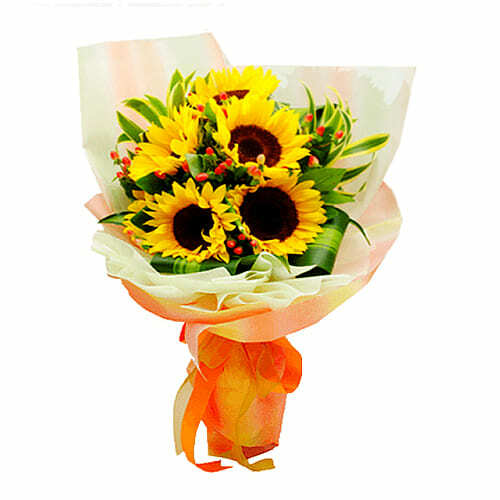 Send this 5 Pcs Yellow Colored Sunflower to your beloved one as a gift and show your affection. 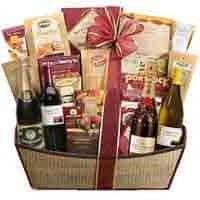 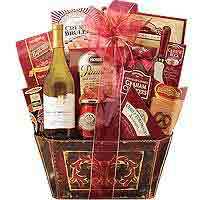 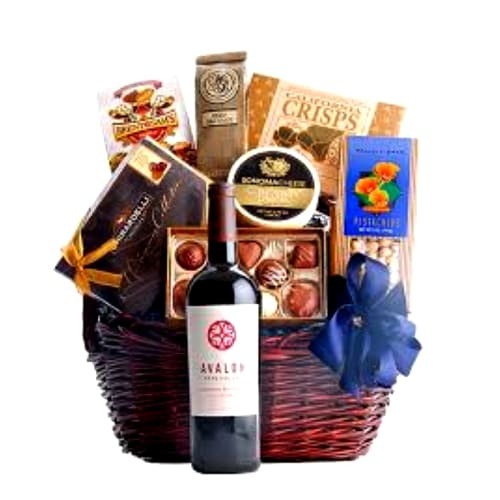 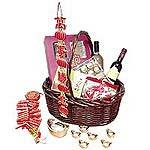 Perfect way to tastefully convey any sentiment this new year with this remarkable Hamper for Chinese New Year.